I’ve decided recently to feature some guests here on my blog to showcase some other people’s troubles with mental health. 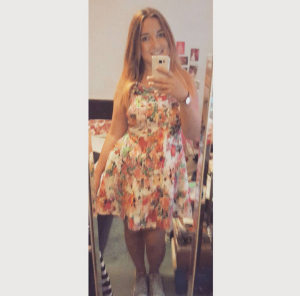 Here we have Becky Prowse who talks about her journey with Agoraphobia. Rebecca also has a fantastic blog where she features and reviews small business across the UK, Pretty & Petit.